What Is Your Favorite Non-Holiday Holiday Movie? What I mean by that question is a movie that takes place during Christmas but has nothing to do with it. My choice would be Eyes Wide Shut. It’s a mystique picture that’s timeframe during the Holidays bears certain relevance of the film (to contrast to the bleak sexuality in the movie’s climax). Looking back, I feel that it is one of Stanley Kubrick’s best films and easily his most underrated. Probably Eternal Sunshine of the Spotless Mind. There’s a little Christmas in it, but it certainly isn’t really about the holiday. Just watched Full Metal Jacket last night. OH! you HAVE to come over and read this post I did yesterday regarding Kubrick! 😉 Please? Gremlins. Pretty much historical in that it helped create the PG-13 rating along with Temple of Doom. 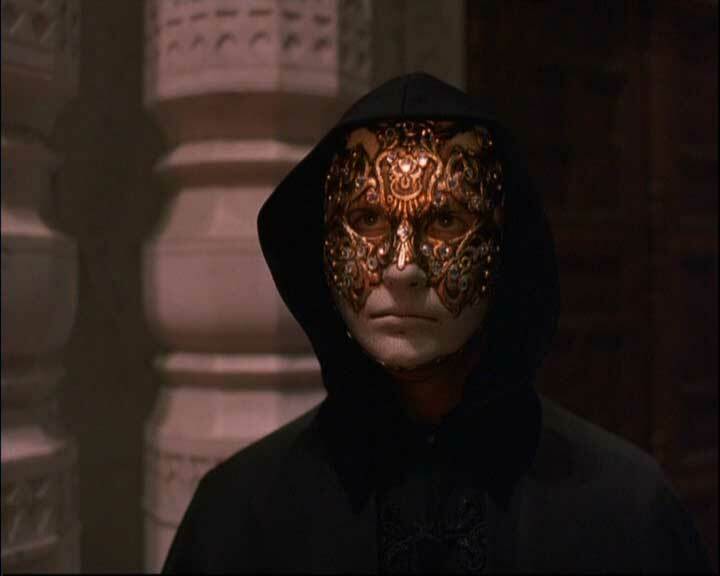 Eyes Wide Shut is underrated, nice pick. For action fans Die Hard/Die Hard 2 are right up there. I always get stick for liking this movie, probably down to many people’s idea that its some sort of dirty movie … it’s not and is very stylish, haunting and beautiful … definitely underrated. For a great non-holiday holiday movie, probably off the top of my head I’d go for Die Hard.